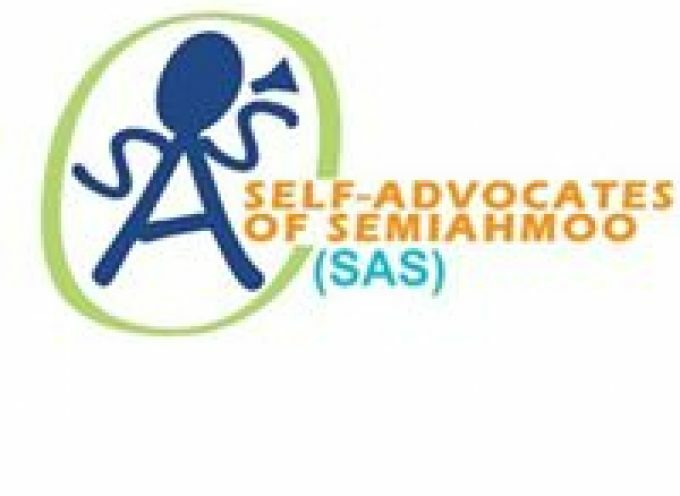 Self Advocates for a Brighter Future (commonly known as “SABF”) was started June 6, 2007, by self advocates and support persons of BeConnected Support Services and Kardel Consulting. SABF is an open group, which means anybody is able to join. In early 2015 SABF opened up a new chapter in Duncan serving self advocates in the Cowichan Valley. SABF meets once monthly, more frequently when we are working on a project; and has a “Leadsership Panel” group that meets separately. What type of projects do we work on? 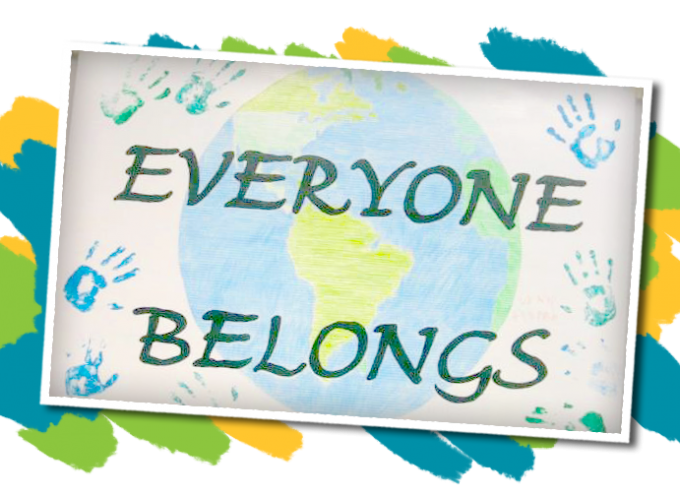 – Having a lead part in the making (writing/scripting, acting, filming, producing, and editing) “Values and Principles of Community Living,” which many BC agencies use for training purposes with their staff and contractors. Check out the video here! 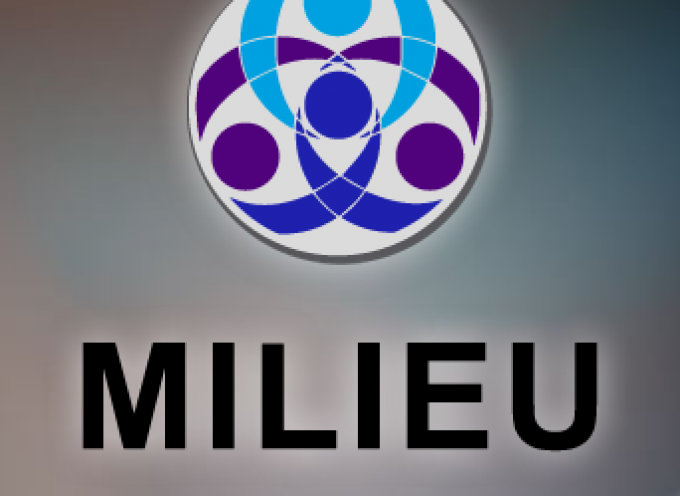 – Organizing a large community conference for self-advocates (2010, 2013, and 2016) called “My Community”. 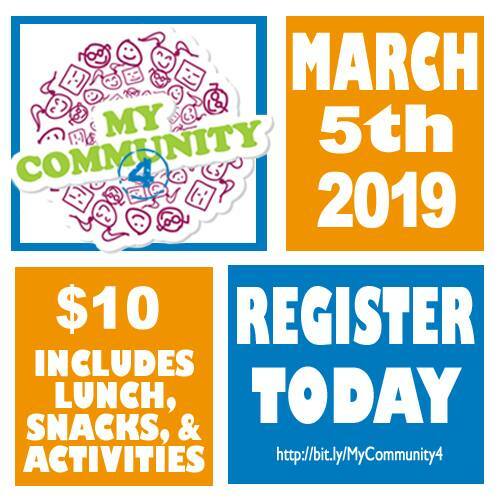 My Community 4 will be held on Tuesday March 5, 2019 – stay tuned for more information! – Hosting book launches and cd release parties: for Barb Goode’s book in 2011, Sheenagh Morrison’s book in 2014, and Peter Bourne’s cd in 2014. – With the help from community leaders, we created a game, SANGO, for self-advocates and other audiences. Two SABF self advocate leaders played it with CLBC’s Board of Directors; we have played it at conferences, with our own and other self-advocacy groups, and with the South Island Community Council. – Organizing, setting up, and running the refreshment stand at Victoria’s ONE DAY annual event in September. For the most current information about the One Day event please visit their Facebook page. 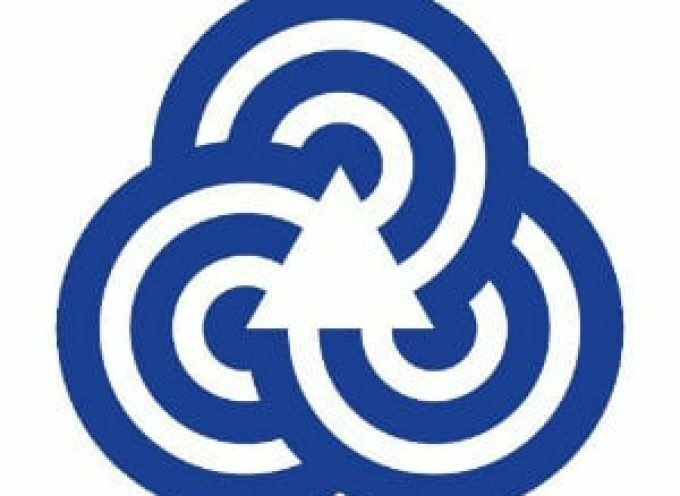 – Co-hosting an event each year in celebration of the UN’s International Day for People with Disabilities (Diversabilities) on December 3rd. In December 2018 we will be partnering with other agencies to host a Self Advocacy Film Festival at the University of Victoria for the third year! Find out more information here! – Hosting a number of special speakers, including UVic researchers, self advocate leaders from around the province, and other community leaders. Prior to each provincial election, we have hosted an all-candidates meeting with local politicians. – Most of all – we have fun and learn together. Registration is now open! It is one month to My Community 4, a conference in Victoria for self advocates, hosted by self advocates. The conference will take place on Tuesday March 5th, from 9:30am to 3:00pm at the Salvation Army Citadel on Douglas Street. Self-advocates from across the South Island are invited to learn new skills, network, and have fun at this exciting one day conference. Registration begins at 9:00am. Lunch included. Space is limited, please register online at http://bit.ly/MyCommunity4. SABF meets on the second Tuesday of the month September through June.The following is a collection of posters from our most recent SABF meetings. In March 2015, SABF opened up a new chapter in Duncan serving individuals in the Cowichan Valley! 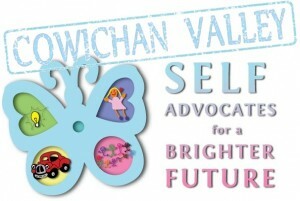 Just like in Victoria, the Cowichan Valley group meets monthly to learn about self-advocacy and have fun together! We try to end each meeting with an interactive game or activity.